Why are we happy to raise our daughter in the US? Being a French mom of on American baby is compelling. There are many aspects of why her dad and I are proud to be raising a dual citizen, bilingual, multicultural baby. You might think I am lucky to have the French parenting given to myself. Actually, I feel even luckier having French and American parenting offered to me. 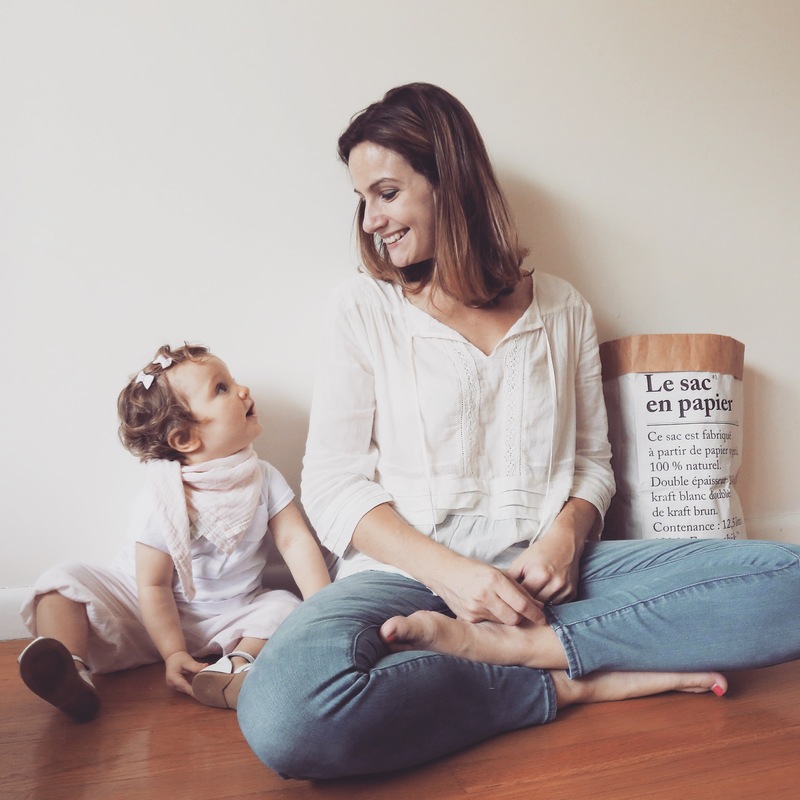 French mothers have the keys to have calm and/or maybe obedient children. It gives them the opportunity to be back on track, socially, fashionably, professionally etc. This is what I found very interesting with American parenting. It includes the mother wellness differently than in France. US mamas know how to step back and relax. In France, their peace of mind comes from the baby’s behavior. You give yourself no pressure whatsoever. Go grocery shopping in your PJ’s? Not a problem. Stay at home doing nothing? Not a problem. No makeup or hairdo? Not a problem. It is all about enjoying every second with your baby. French parenting. What a fancy way to relate to kids manners. Pamela Druckerman certainly brought it up with her famous book: Bringing Up Bébé, published in 2012. But what does a French expatriate think of it? First and foremost, I arrived in the US on December 2010. I loved it, I still love it, I would not leave the country for anything. Even if the culture is not as close as we can think it is. One of the biggest contrast, along with food would probably be kids behavior. I always noticed a difference but I started getting more curious about it when I was pregnant. The only way for me to understand the disparity was to read Bringing Up Bébé. I was not disappointed. Druckerman did a great job pointing out what was the most normal things for French, the most unrealistic for Americans. French parents teach young ones proper rules (understand “guidelines” if rules is too strong), as early as possible so it becomes a basic as they grow. Each and everyone of the guidelines have an impact on the following. It is like a snowball effect. Let’s take food for example. If you feed your kid with Mac & Cheese, Cheerios, meatballs and Gold Fish (it is an extreme case of course), you cannot expect him/her to eat vegetables at 5,6 or 7 years old because you decided to. It is best to start early and continue, so fruits and veggies are as normal as Mac & Cheese or fries.